Andrea Liberatore was the Director of Education at the Stokes Nature Center from 2010 - 2013. She loves spending time outdoors in just about all ecosystems, terrains, continents, and weather conditions. Learning about the intricacies and wonders of nature, and sharing them with others, is her lifelong passion. I vividly remember the first time I saw one – a small winged creature whirring from flower to flower in the evening light, its long tongue dipping for nectar within tube-shaped blooms. I was mesmerized, and struggled for a closer look. If you’re thinking that I must have seen a hummingbird, you would be making a very common mistake. 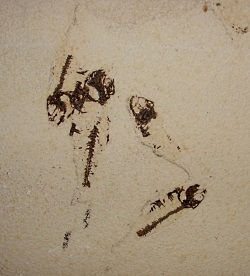 A mistake, in fact, that has given this critter one of its many nicknames. The winged wonder I saw that summer night was a sphinx moth, also called a hummingbird or hawk moth because of their large size and bird-like characteristics. In all stages of their life, these insects are large. Caterpillars grow to a robust 4 inches in length and adult wingspans can measure more than 5 inches. 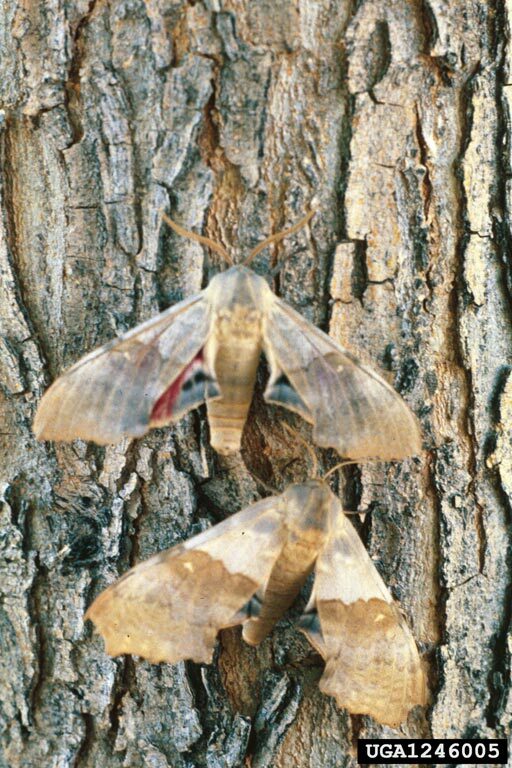 Sphinx moths are also some of the fastest insects on earth and have been clocked flying at over 30 miles per hour. Their size, speed, and flying ability reflect those of the hummingbird so closely that they are commonly misidentified. Sphinx moths are a beloved sight in many Utah gardens. However, they also hold a bit of a devious surprise. The larvae, or caterpillar, of one common species of sphinx moth are well known by vegetable gardeners. They are large and bright green with a distinctive horn near their hind end. Like the adults, these larvae go by many names, the most common being the tomato hornworm. 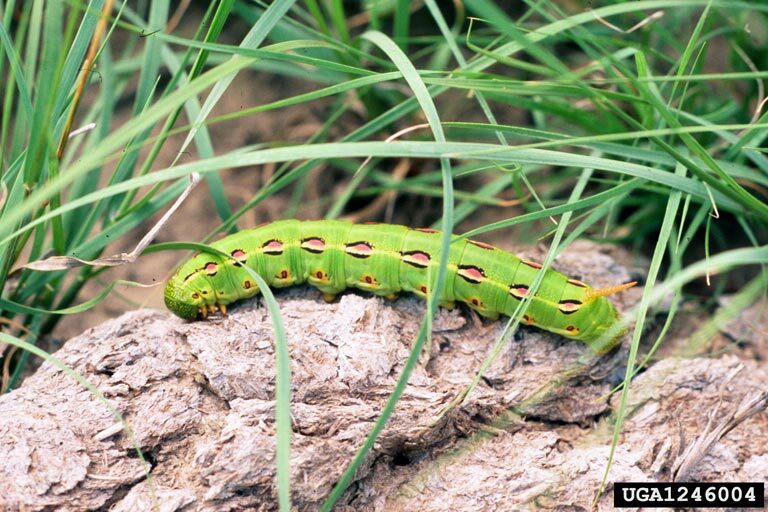 Hornworm caterpillars, unlike their adult counterparts, are not beloved by gardeners. They are voracious beasts with the ability to strip the vegetation off a tomato or pepper plant in one day. Aside from our garden plants, young hornworms of other species feed on a variety of vegetation including willow, poplar and cottonwood trees. Adult moths rely on a host of flowers such as columbine, honeysuckle, larkspur and evening primrose. 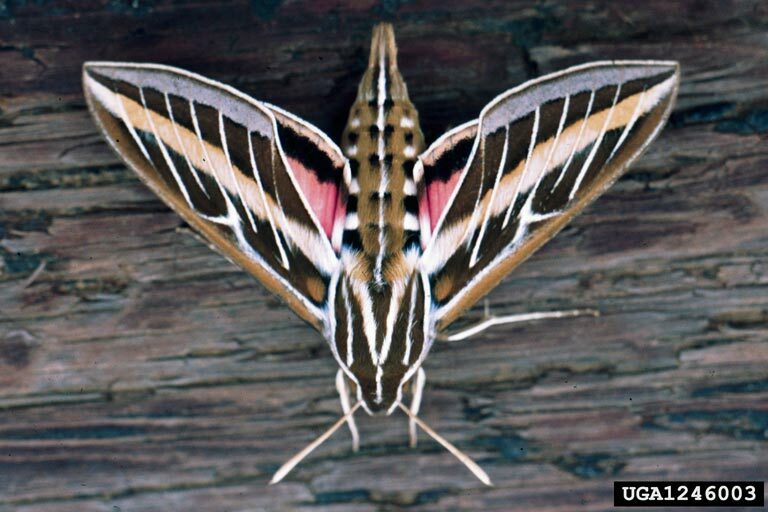 Here in Utah you might come across one of a handful of different species in the sphinx moth family including the five-spotted hawk moth and the white-lined sphinx. Look for them in the late summer evenings as daylight begins to fade. But be sure to look twice to avoid mistaking them for something they’re not. And the next time you find a hornworm on your tomatoes, maybe just relocate the little bugger so that you can enjoy it once metamorphosis changes the beast into a beauty. 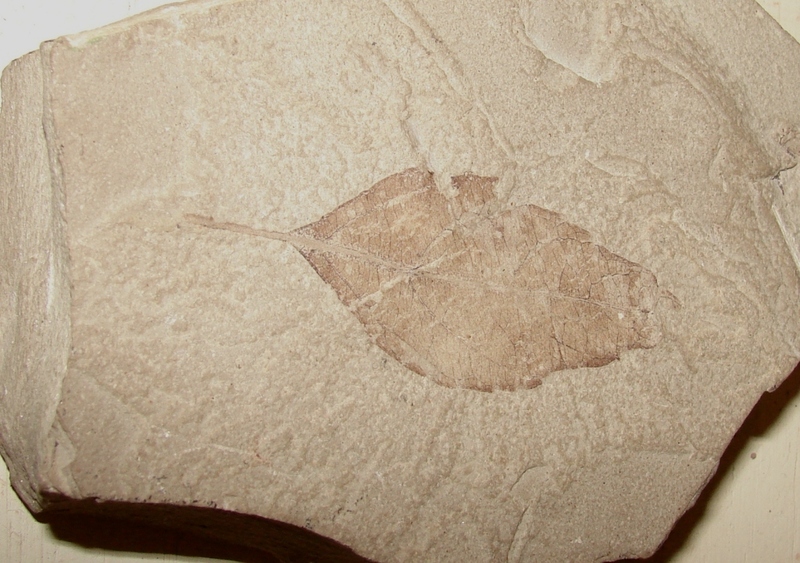 For more information and pictures of our native sphinx moths, visit our website at www.wildaboututah.org. 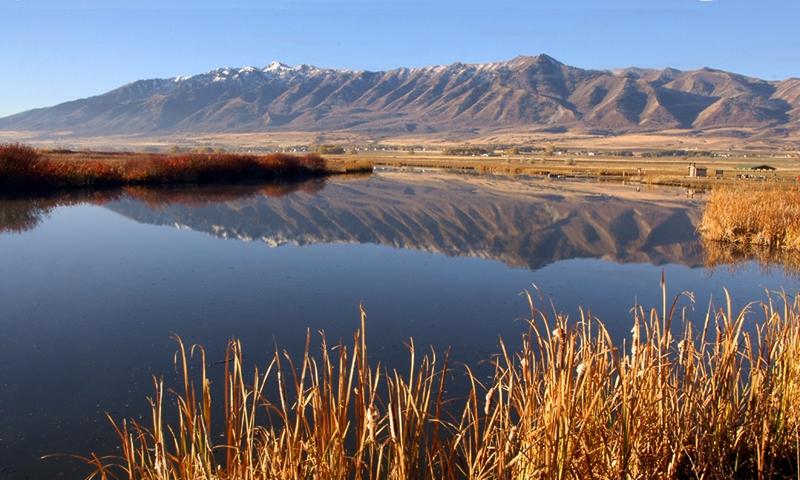 Thank you to Rocky Mountain Power Foundation for supporting the research and development of this Wild About Utah topic. Few among us would choose to eat a steak with a spoon or soup with a fork. And in the world of birds, it’s the same story – you need the right tool for the right job – and you can tell a lot about a bird by paying attention to its beak. Physiologically, beaks are a specialized extension of the skull and are coated in keratin – the same material that makes up our fingernails. And like our fingernails, the cutting edges of the beak can be re-grown as they are worn down by use. Birds use beaks for a multitude of tasks including preening, weaving nests, and defending territories. However it is the task of eating that seems to dictate beak shape and size. Envision the hummingbird, for instance. Its long, thin beak – and corresponding tongue – is designed to reach deep into flowers to collect the nectar within. A hummingbird beak would not work for a woodpecker or a great horned owl. Likewise an eagle’s beak needs to be sharp and strong for tearing flesh, and wouldn’t suit the lifestyle of an ibis or a sparrow. 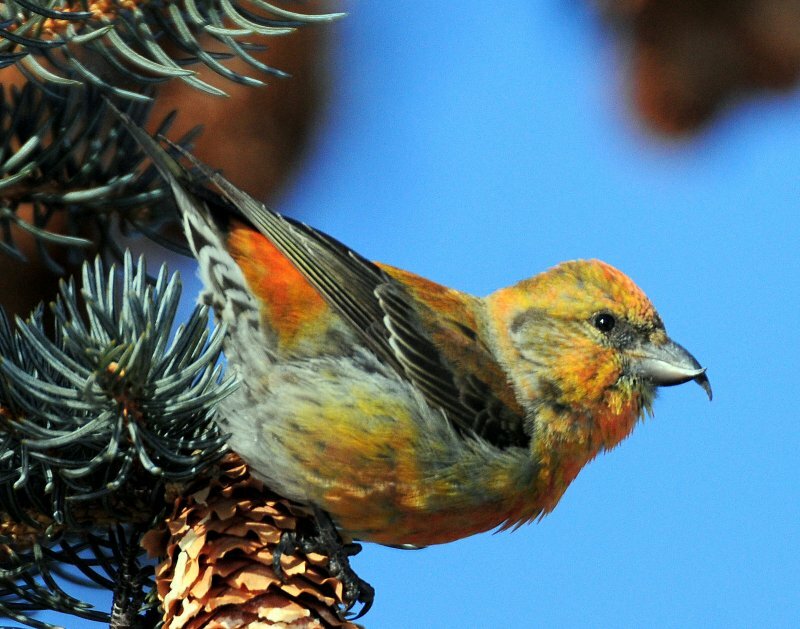 One Utah native, the aptly-named red crossbill, has one of the most unique beaks around. When closed, its curved top and bottom bills overlap crossways in what looks like an awkward and uncomfortable pose. French naturalist Count Buffon, first laid eyes on a crossbill in the mid-1700’s. 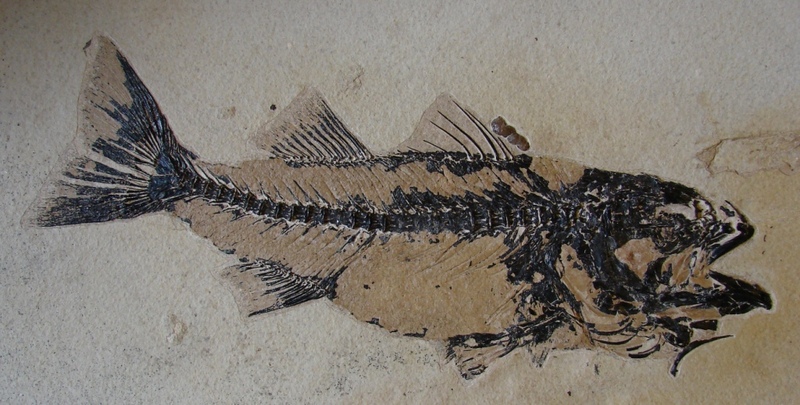 The bird was collected in the Americas, then shipped abroad for examination. Without observing the crossbill in its natural habitat, Buffon labeled its beak “an error and defect of nature, and a useless deformity.” More than 50 years later, Scottish-American naturalist Alexander Wilson observed a crossbill in the wild and determined that its beak ‘deformity’ was in reality a magnificently adapted tool. The crossbill’s diet consists mainly of the seeds of conifer trees, and it turns out that the bird’s curiously crossed beak is perfectly adapted to prying apart the scales of pinecones to get at the seeds within. 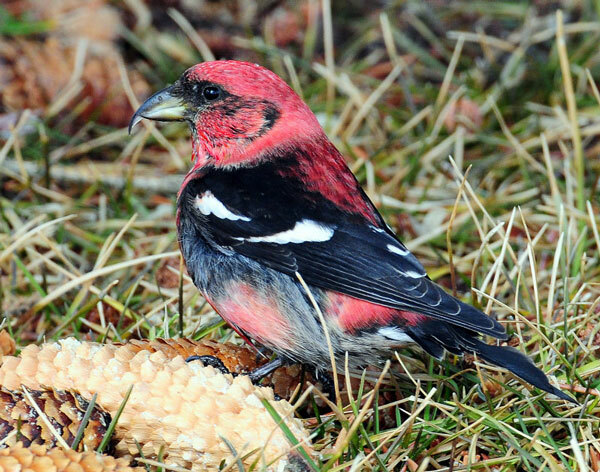 Members of the finch family, these birds are often seen in flocks and occasionally visit backyard feeders. They are easily identified by their unique beaks, which serve as a reminder that the right tool for the right job can sometimes seem a bit unconventional. For more information and photographs of crossbills, visit our website at www.wildaboututah.org. 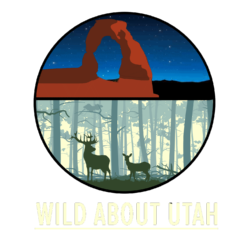 Thank you to Rocky Mountain Power Foundation for supporting the research and development of this Wild About Utah topic. Spider silk has long been of interest to scientists and engineers for its incredible strength. Silk can be, by weight, a stronger fiber than steel or Kevlar. But new research has discovered that the strength of the individual fibers does not explain the durability of a web, which can remain functional after sustaining extreme stress. The web’s overall design adds to silk’s durability to create a truly functional product. Spiders utilize silk for many different reasons – transportation, lining burrows, protecting and securing egg cases, and of course for catching prey. Amazingly, an individual spider has the ability to manufacture several different types of silk, which are used for different purposes. 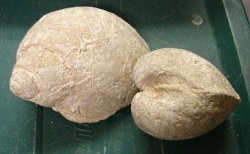 In a typical orb-style web there are at least three kinds of silk at work. One is strong and dry, making up the ‘spokes’ of the web. These are the strands upon which the spider itself moves around, so as not to get stuck in its own trap. The strands which create the characteristic spiral pattern are actually made of two types of silk – one is a fine, stretchy fiber, and the other a sticky, glue-like substance. Together, these two silks make up the part of the web responsible for snaring prey. Another important property of silk is that when stretched the fiber stiffens. As more pressure is applied, the properties of the silk change, allowing it to become stretchy and flexible. If still more pressure is added, the silk stiffens again, until finally it breaks. Originally, this stiff-stretchy-stiff response to stress was viewed as a weakness, but when analyzed as part of an interconnected web, that’s not the case. A team of scientists from MIT noted that webs could be subjected to a lot of force with only minimal damage. 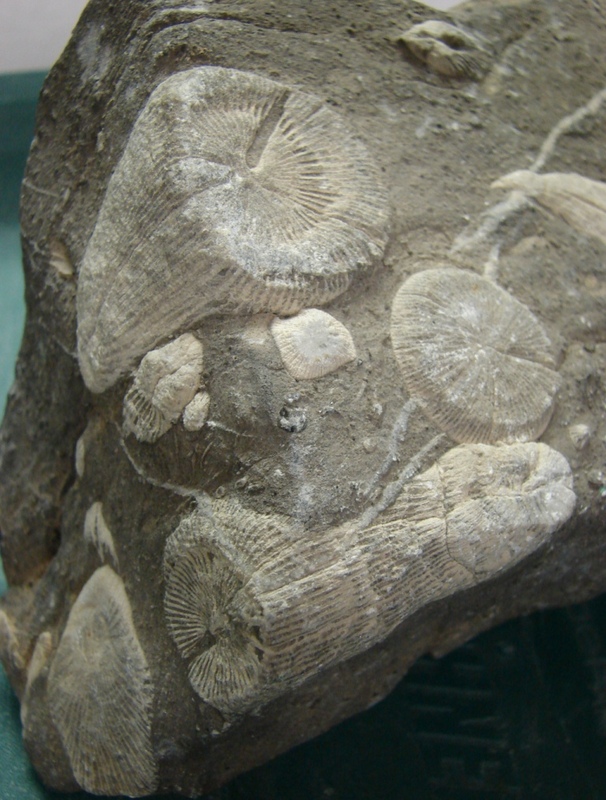 Whether the force was localized – for example while ensnaring a large insect – or more widespread over the entire surface – such as pressure from strong winds – the damage incurred by the web was minimal. Only the individual strands that endure the most pressure break, while others stiffen, flex, and remain intact. Localized damage allows the spider to more often than not simply repair a web instead of abandoning it and starting over. 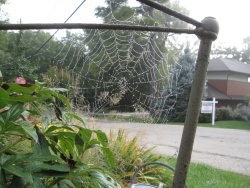 Creating silk and weaving a web is a costly process for a spider – it takes up a lot of the arachnid’s energy. The ability to simply patch the broken parts is a more efficient strategy which requires less energy expenditure and fewer materials than weaving a new web.